Estanaula Trails is located on the Southern boundary of Collierville. 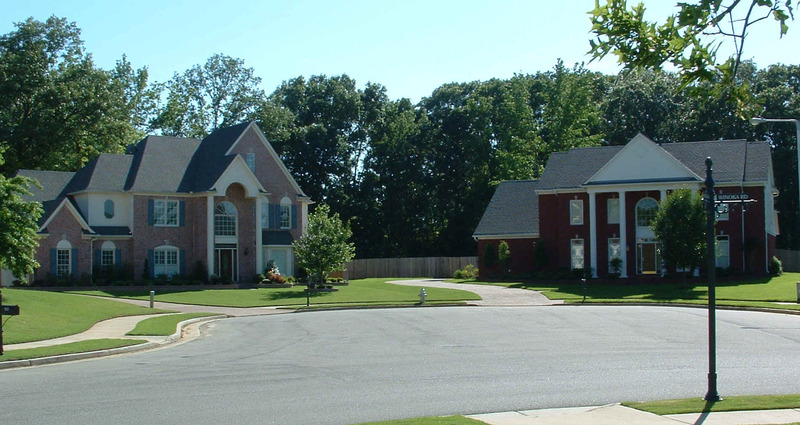 It's well planned layout and attention to detail makes this neighborhood a great place to live. Beautiful Stone Entrances lead into a neighborhood full of luxury homes with well-manicured lawns and gorgeous common areas. There is a strong Homeowners Association with Block Captains, Welcoming Committee, Beautification Committee and plenty of neighborhood activities for everyone to enjoy. The Summer Celebration including a Parade and Cookout, National Neighborhood Night Out, and the Neighborhood Garage Sale are just a few of the activities that bring everyone together for a great time. 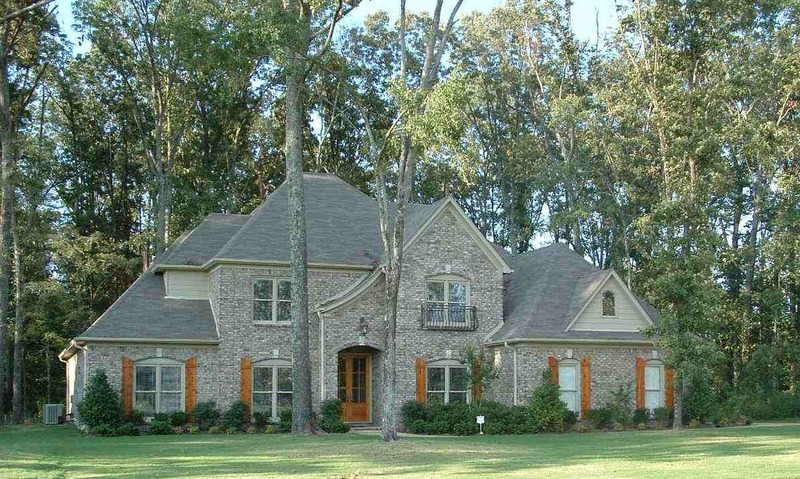 This neatly tucked away Collierville Gem has 371 homes with spacious lots. Estanaula Trails has an excellent layout with plenty of coves for the children to play as well as wide, well lit streets and sidewalks. 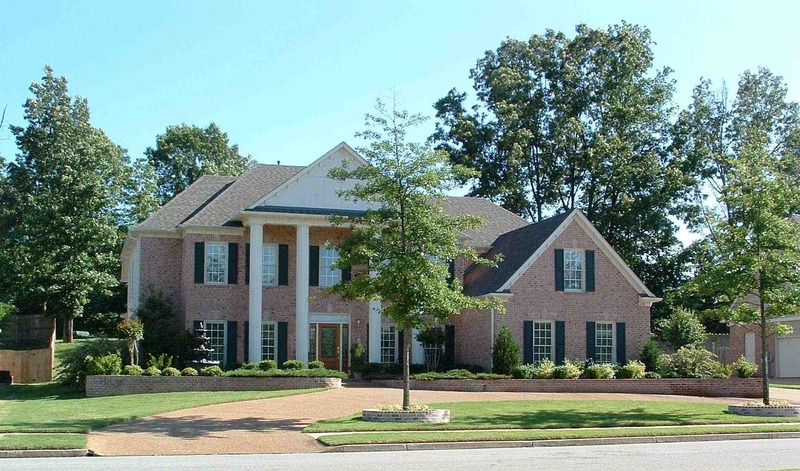 Elegant traditional homes with either stately columns or soft contemporaries complete the vast array of styles available, you are sure to the perfect fit for your family. Estanaula Trails is conveniently located within a 5 minute drive of premier shopping and dining establishments, Churches, Medical Facilities, and many fine antique shops. Access to Bill Morris Parkway (Hwy 385) is less than 2 miles away which will have you in the Greater Memphis area within twenty minutes. 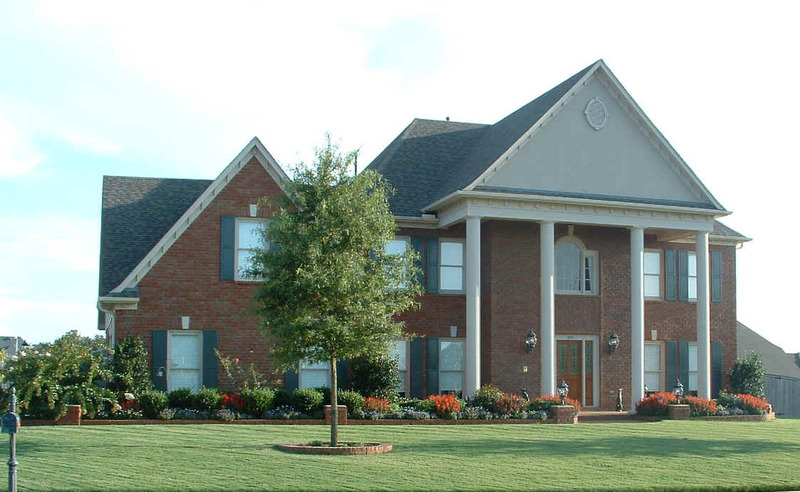 A friendly, small town atmosphere can be found in abundance throughout Collierville. In this terrific neighborhood, everyone genuinely cares about one another. The children can play carefree, and have lots of fun with their friends. Come visit Collierville and make Estanaula Trails your home. If you have a specific question and would like to contact an Estanaula Trails Homeowners Association Board Member, please Click HERE . We look forward to hearing from you. Join us on Facebook for highlights and discussions of today' hot topics. We have a public page on Facebook with keyword: "Estanaula Trails." More discussions are in our neighborhood private group on Facebook with keyword: "Estanaula Trails HOA." Are you on Facebook? Ask to join the group and participate in the discussions to let us know your thoughts on different topics. Also post your good news there about your children so that the neighborhood can support the efforts of our youth! Coming soon will be the Estanaula Trails Twitter! Please consider becoming a block captain for your street. Te job is minimal as you will serve as the Neighborhood Watch representative for your block. Other duties include ensuring that we have all household info for your block and getting with neighbors to have a block party or social maybe once a year (if your block wants to). Email us at hoa@myestanaulatrails.com if you are interested in becoming a block captain. Thank you in advance for your service to Estanaula Trails! Visit the ET Info Center -> Estanaula Trails Schools link to see the latest renderings of the new Collierville High School to be constructed at the intersection of Shelby Drive and Sycamore Road.